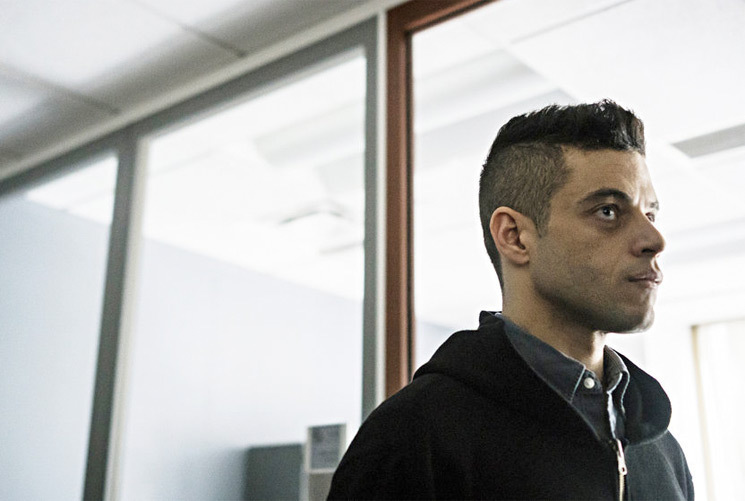 While pieces slowly fall into place for the next James Bond film, we're learning that Bohemian Rhapsody star Rami Malek has been in talks to play the lead villain role. As Variety reports, Malek has been eyed to play the villain in Bond 25, but apparently his schedule for the last season of Mr. Robot may be a problem. The show shoots from March through July, and apparently, that might lead to a scheduling conflict for the upcoming film. But to keep your hopes up, the villain role has yet to be announced, though some other roles have been confirmed. With Cary Fukunaga writing and directing the movie, Daniel Craig is returning as Bond, while Lea Seydoux is reprising her Spectre role as psychologist Madeleine Swann, Variety reports. So far, Bond 25 is in its early stages, with Fukunaga still in the writing script for the film, so expect more casting announcement to be made in the near future — which may or may not include Rami Malek. The next Bond film is set to arrive on February 14, 2020.